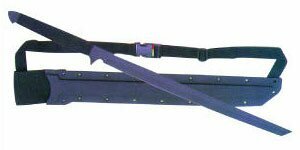 Black Ronin Ninja Sword(UC1184) Black Ronin series swords. Excellent service, sword is very good! I think this a great sword for its purpose!